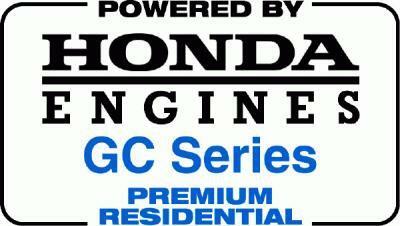 New Engines from Honda. 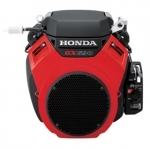 All backed by Honda's Warranty! 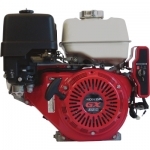 Honda engines have become the engine of choice for the construction field. 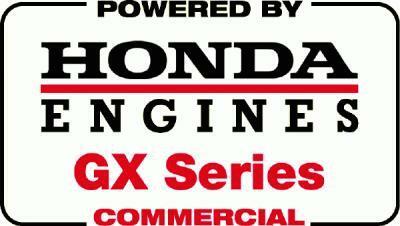 Honda Engines can out last many engines in their class. 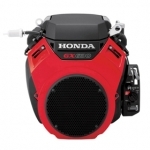 Honda small engines run quiet and start easily when you need them most. 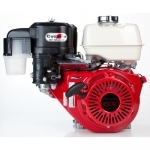 For years, the Honda Overhead Valve general purpose engine has been an industry standard for reliability and durability to thousands of people, on thousands of applications. 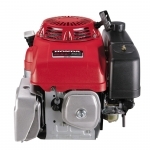 Honda engines start easily, so you get to work quickly. They're also fuel efficient. In fact, our legendary OHV design is so efficient that we only had to make minor modifications to meet the current California and EPA emissions standards.